As summer draws to a close and I realize that soon there will be a definite routine to most days with Jack in school, I have been doing some things around the house and with our daily life to make things easier and cheaper! but when I do hop on I pin like a crazy lady. I have gotten several of these ideas off Pinterest and have given credit to each idea to the original person if you are interested in any of these ideas, just click the picture!! Who doesn't want to save money?! And I don't like project that require too many things or too much time. This was neither! It was easy to find what I needed and quick to make! Yay! I am just starting to work on this. I think it will be a small thing to start since the kiddos are tiny, but as they get older and activities grow and they are all in school, this will be vital. So, I am starting early! 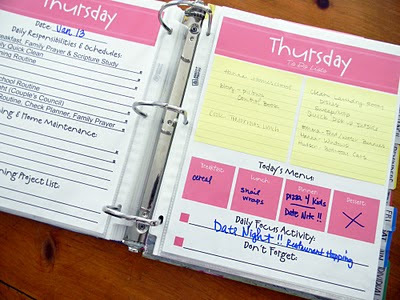 I'm going to have a section for cleaning, meals, misc family information and our calendar! The cost savings in this will be huge! And it's things we all have on hand! What about you?! What have you been up to? Have any fun tips like these to share?! Please do! I have no idea what pinterest is, but I'm hearing all about it! Guess I'll have to check it out. This is good stuff! I'm all about the homemade laundry soap and cleaner! 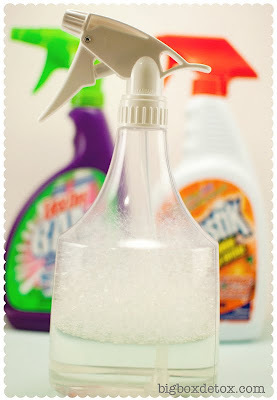 I use a homemade cleaner already, but i'm gonna look into the laundry soap idea. 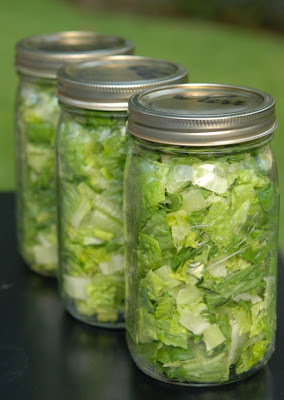 =) Has the lettuce in a jar thing worked well for you? My husband always complains about the lettuce going bad... it'd be great to find a way to make it last longer. Elise, so sorry about that! Here is the link!